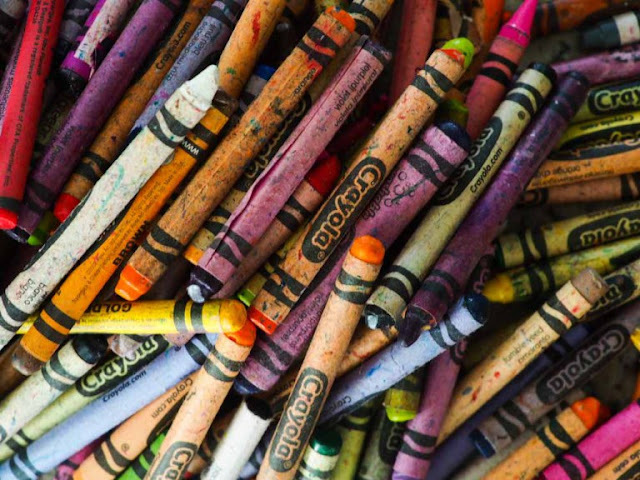 Rainbow Bunny Rabbit Handmade Crayons: A fun DIY afternoon recycle project for kids. Into NEW shiny bunny rabbit rainbows that will surprise you with a new color every time you use them. 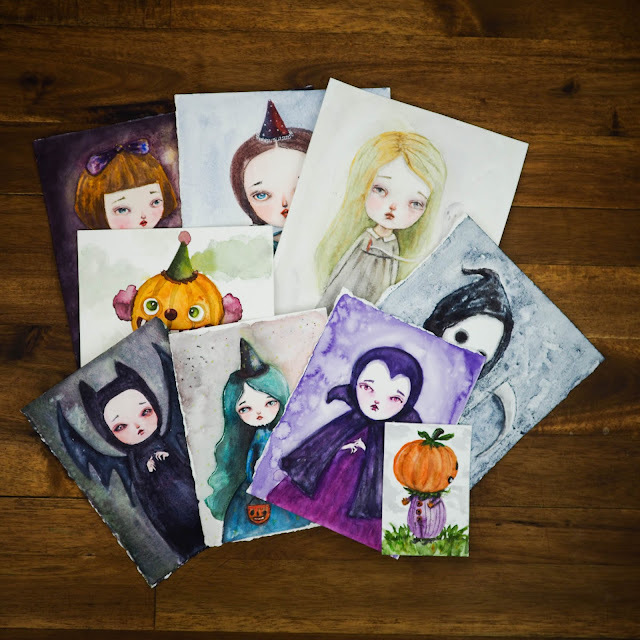 It's a perfect family activity for an afternoon and your kids will love the final result. 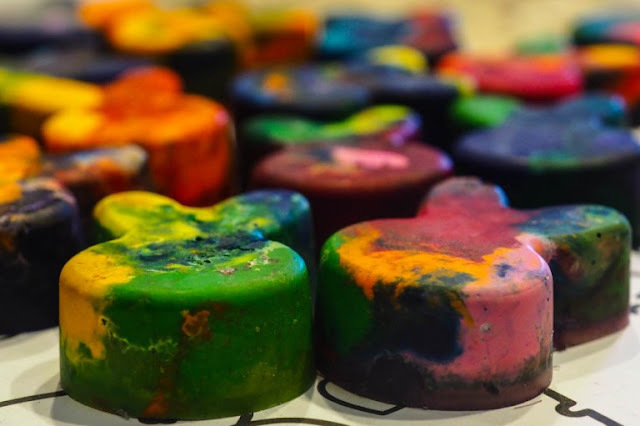 Just head to Danita's official blog for the complete tutorial to make your own recycled crayons. Memorial Weekend sale. ALL THE STORE IS 25% OFF! Don't admire, enjoy your art supplies.